Having an upset stomach, or feeling like you can’t keep food down are common first signs of pregnancy. Nearly 85% of all pregnant women suffer some type of nausea or vomiting. For some women it can be severe and very exhausting. Though it’s often called morning sickness, it can happen at any time of the day. The good news is that for most women, the symptoms tend to fade after the first trimester (between 12 and 16 weeks). The best way to manage nausea and vomiting is to prevent it from starting. Eat small meals every two to three hours. By eating smaller amounts of food and more often, you’re less likely to feel too full or too hungry (both can trigger stomach upset). Drink fluid and eat food separately. That’s right – don’t have your glass of water or milk with your meal. If you eat and drink at the same time, you’ll likely feel too full and uncomfortable. Include protein at your meals and snacks. This helps to regulate your blood sugar. Protein rich food includes meat, fish, poultry, eggs, beans, lentils, nuts and seeds. Eat foods that appeal to you! Don’t force yourself to eat food you don’t like because you’re worried you need the nutrition. This will only lead to more stomach upset –and more food aversions (foods that you can’t stand the smell or taste of). Choose bland foods with less spice, acid and fat. Spicy, acidic and fatty foods trigger acid to build-up in your stomach leading to stomach upset and heartburn. If your nausea and vomiting is severe and difficult to manage or you’re losing weight, speak to your doctor or midwife about other options including medication. Remember to try to stay hydrated, especially if you’re vomiting often. Dehydration can cause you to feel even more nauseous and unwell. Sip on fluid that you like; water, soup, or 100% juice are good choices. Contact Toronto Public Health and speak to a health professional if you have more questions about your nausea or vomiting. You may qualify to see one of our dietitians in the community through the Healthiest Babies Possible Program. 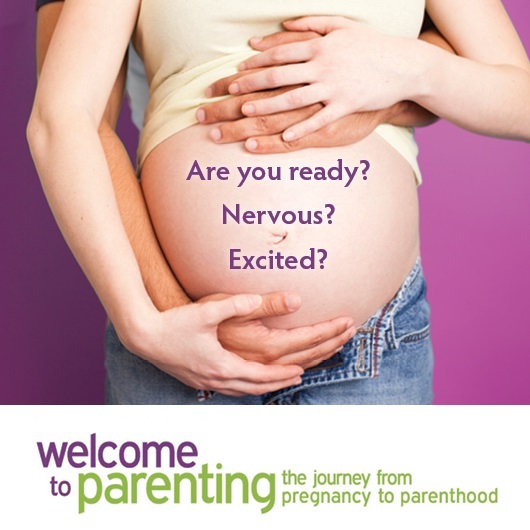 Or, you can contact the Motherisk Nausea and Vomiting Pregnancy Helpline for more support over the phone. 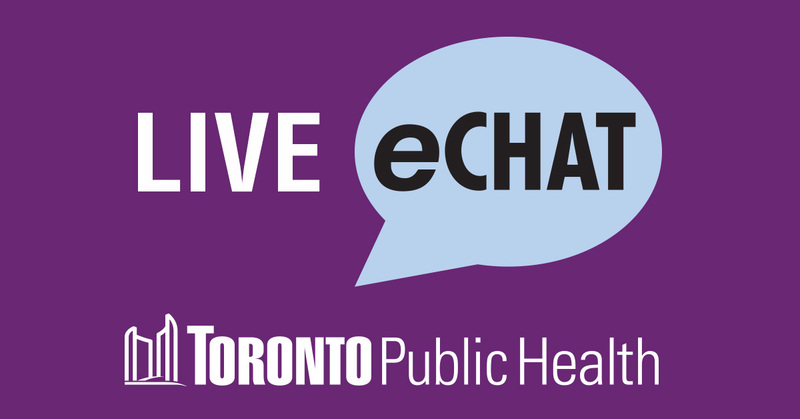 Toronto Public Health also offers more ideas on how to manage nausea, vomiting and other common pregnancy concerns online. Next Post Congratulations, you’re pregnant! Now what?